Most scientists proclaim loudly that evolution has been thoroughly proved. But if you take a close look at their statements, they reveal that there are glaring holes and inconsistencies. In fact, no part of evolutionary theory is exempt! 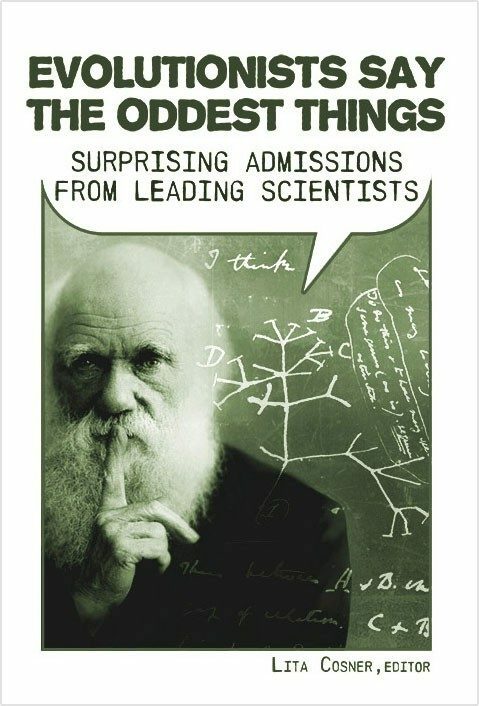 Evolutionists Say the Oddest Things collects some of the most devastating admissions of scientists and leading science publications into one book. You’ll be surprised at what evolutionists say … when they think creationists aren’t listening!